Maize, also known as corn, is a type of grass that was domesticated by the indigenous people of Mesoamerica in prehistoric times. It was used by the Mayans and the Aztecs to cook or grind it in a process called nixtamalization throughout central and southern Mexico. Later on, this crop spread throughout most of the Americas. By between 1250 and 1700, maize had grown throughout the entire continent. After Europeans first made contact with the Americas in the late 15th and early 16th centuries, both traders and explorers brought maize back to Europe and introduced it to other countries for trading. 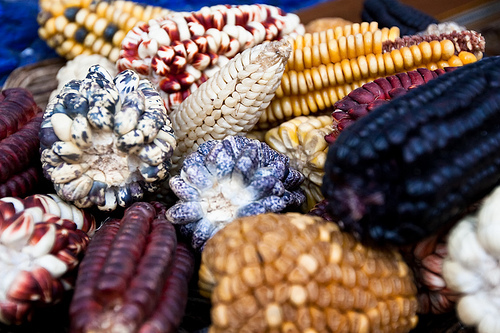 As maize is popular and has the ability to grow in a diverse climate, it became a popular crop to grow. Today, maize is the most widely grown crop in the Americas, with 332 million metric tonnes grown every year in the USA alone. 85% of this is transgenic maize. The stems of maize sort of remember bamboo canes, and its internodes can reach about 20-30 cm. 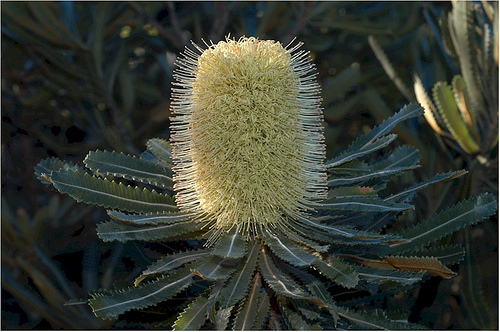 It has a distinct growth form though, as the lower leaves are rather broad at 50 – 100 cm long and 5 – 10 cm wide. 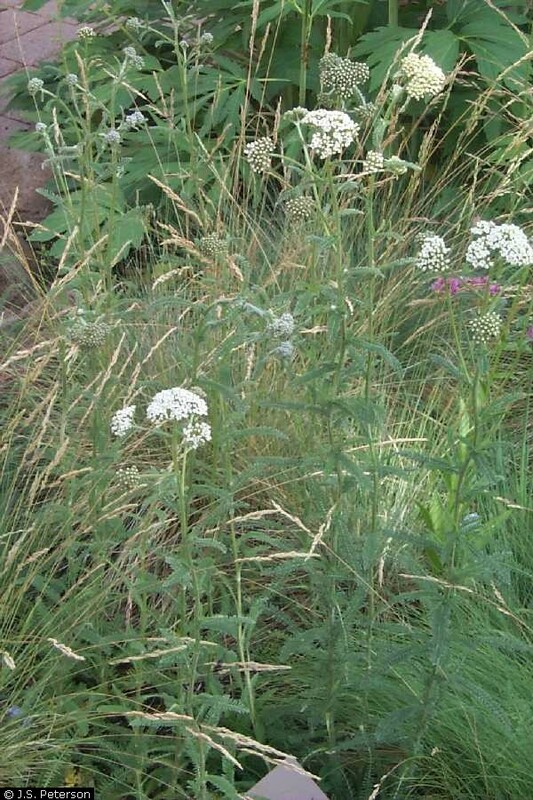 The stems are erect, and are 2-3 metres tall and it has many nodes. All of the nodes have large leaves. 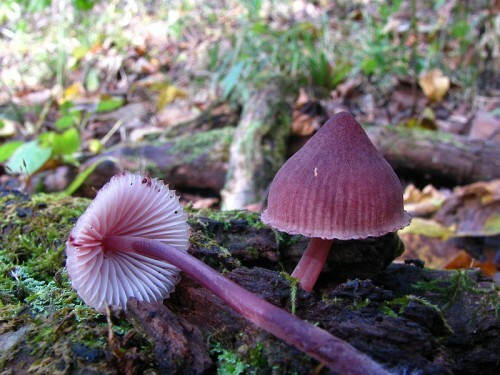 Under these leaves and close to the stem grow the ears, which grow 3 mm per day. It is a long-night plant and its flowers grow during >10 °C. This is important to this plant because it regulates its phytochrome system. Female ears are inflorescences which are covered tightly by several layers of leaves. They are closed in by the leaves so they do not show themselves easily until the pale yellow silks emerg at the end of the ear. Male ears on the other hand, are at the apex of the stem and have a tassel. When the tassel is mature and the conditions are warm and dry, the anthers on the tassel release pollen. The pollen is then dispersed by the wind. 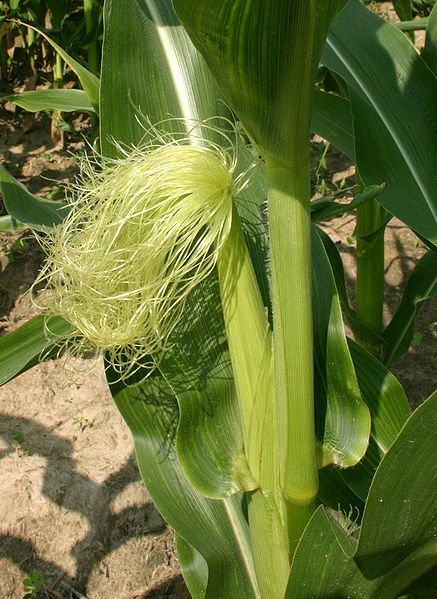 The silk (female ear) will then be pollinated in order to produce 1 maize kernel. Maize kernels have a pericarp, which is fused with the seed’s coat. This is typical of grass, and the entire kernel is usually referred to as the seed. A cob’s structure is similar to multiple fruit, except the individual fruits (kernels) do not fuse into a single mass. The grains are pea-sized, and are in regular rows around a white pithy substance which forms the ear. An ear typically contains bteween 200 – 400 kernels, and is about 10 – 25 cm long. They come in many different colours, ranging from yellow, white, red, green, purple, blackish, and bluish-gray. When they are ground into flour, maize yields more flower with less bran than wheat. However, it lacks gluten and therefore baked goods using too much maize do not rise well. There are multiple uses for maize other than to make gluten free baked goods. This includes eating it raw, using it as fodder, as a part of biofuels, to produce ethanol, and more.